THIS INNOVATION was first introduced at the Cape Town International Jazz and thus far, seems to have worked in that the Standard Bank JoJ has also followed suite. 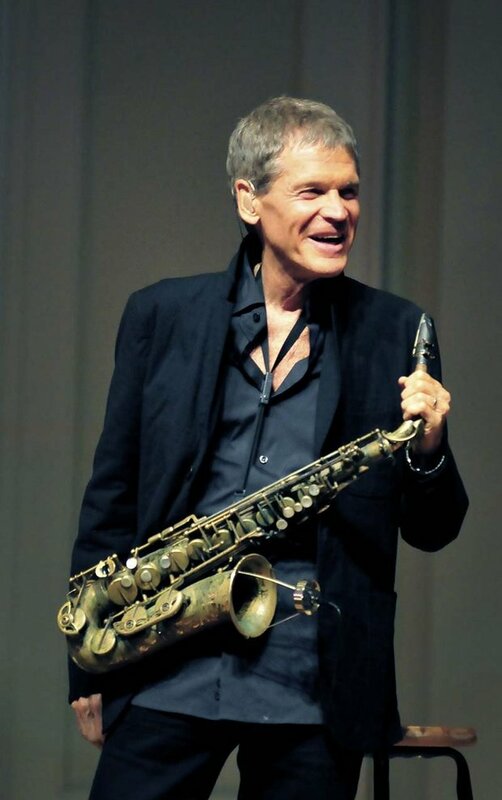 David Sanborn features at the annual JoJ from September 27 to 29 at Sandton Convention Center. Howler Cashless Card, is a ‘revolutionary’ system that helps patrons of jazz not to carry hard cash, instead they can transfer their cash (credit) onto a Howler Cashless card for the duration of the festival. The annual JoJ festival takes place at the Sandton Convention Center from September 27 to 29 2018. 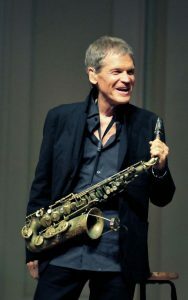 It features over 30 local and international jazz exponents from David Sanborn, Cassandra Wilson, Oliver “Tuku” Mtukudzi to Paul Hanmer, Tlale Makhene, and Sydney Mavundla, to mention the few. With people travelling from across the globe for this momentous occasion, losing cash should be the least of their worries. “We know the frustration of losing money and standing longer than you should in a queue waiting for change, that is the reason we are launching this system. Jazz music lovers attending the festival can easily preload money onto a FREE Howler Cashless card by registering online at https://joyofjazz.howler.co.za/events/3748 and transferring an amount of their choice using credit card or EFT online,” says Mantoa Chinoamadi- festival executive producer. “Should patrons wish to add more credit to their cashless cards at the event, they can simple load more credit at any of the top-up stations. Any funds not spent will be refunded! You will be able to claim them on the Wednesday after the event by registering /logging in at www.howler.co.za, pairing your cashless card and cashing out. Coming down South. 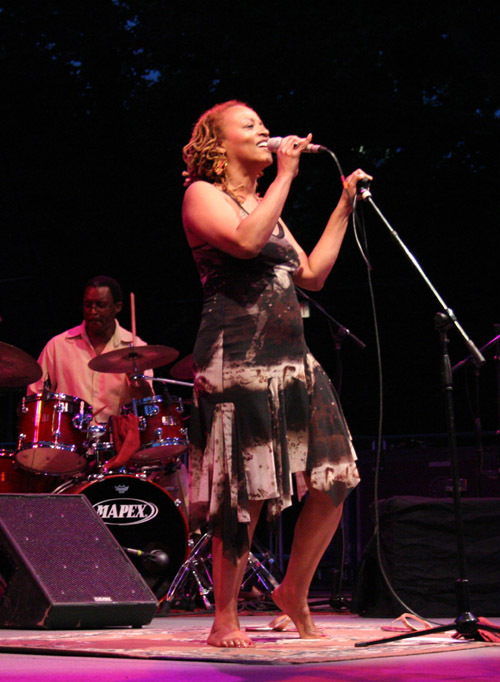 Cassandra Wilson will share the stage with jazz exponents at the JoJ. These funds will then be paid directly into your bank account. We want you to live the music and feel the jazz this year. Do not miss a second more than you should, spend your time being serenaded by the best musicians and artists,” concluded Mantoa. This years’ fest celebrates its 21st edition, coupled with a diverse line-up and five stages where Jazz lovers will be treated to ground-breaking collaborations and tributes by new masters to older Jazz giants. Tickets are available at Computicket from R700 to R1350.